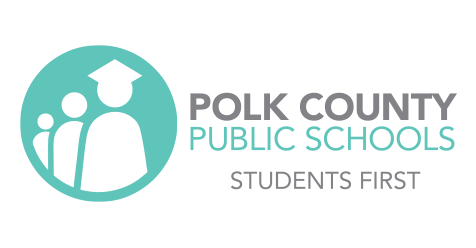 Please be advised that the School Board of Polk County will discuss school safety during its March 13 work session. The work session begins at 12:30 p.m. at the Polk County Public Schools Administrative Offices, 1915 S. Floral Ave. in Bartow. The school safety discussion is scheduled for 2 p.m.
Public comments on the issue of school safety may be made during the public comment portion of the School Board’s meeting on March 13. The meeting begins at 5 p.m. and will also take place at the Polk County Public School Administrative Offices.